The Austin’s population is one of the fastest growing in the U.S. However, the African-American population is showing a decline in numbers compared to the general population. Some say the story of Rosewood Courts is an example of why the African-American community feels like they’re being pushed out. 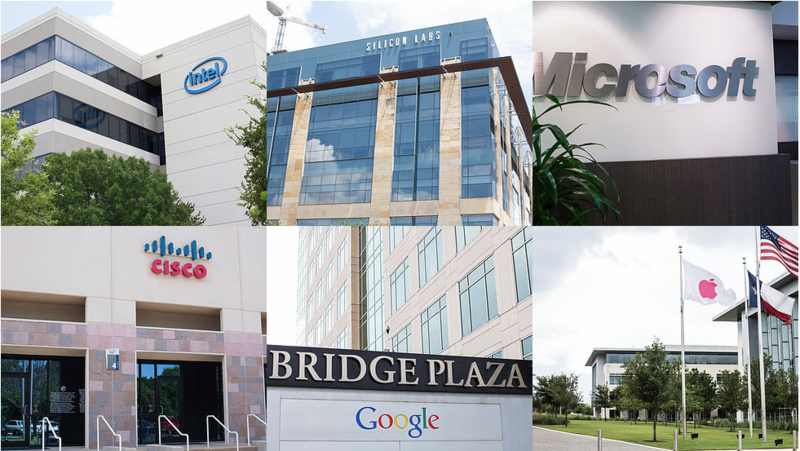 In the tech industry, where are all of Austin’s women? Austin may be seen as the progressive hub of Texas, but in the area of gender diversity in the tech industry, it lags behind Houston and Dallas. Statistics paint the movement towards a more diverse workforce as an uphill battle, but there are women in Austin leading the charge to make these changes. Check out the full story.